BOOK REVIEW: Miklós Sükösd and Karol Jakubowicz (eds.) (2011). 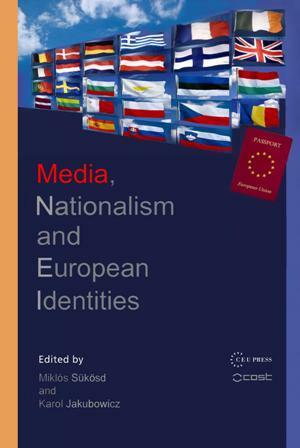 Media, Nationalism and European Identities. Budapest-New York: Central European University Press, pp. 428, ISBN 978-9-6397-7674-6.